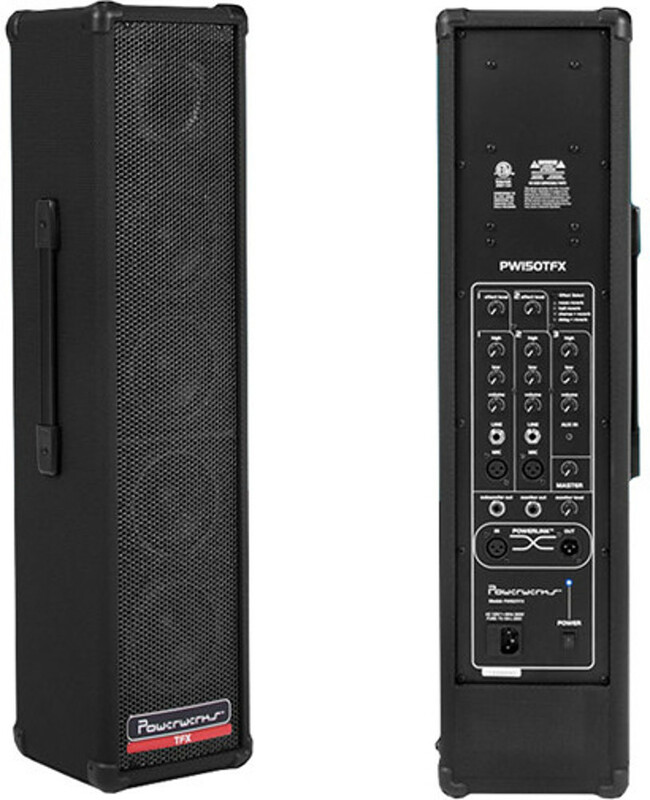 The PW150TFX 150-Watt P.A. System combines quality performance and convenient features, all in a highly portable package. Youll find that the PW150TFXBT works well in a variety of environments, amplifying vocals, instruments, keyboards, drum machines, audio devices, and more.The four 4.5" speakers and high-frequency driver provide just the right combination of high and midrange sounds. This balance ensures your vocals cut through the mix while minimizing harsh and unwanted frequencies.The PW150TFX construction is based on the same tried-and-true techniques as the rest of our speaker line. This includes a heavy-duty steel grill and rigid corners. This model also utilizes a high-frequency driver for crisp, accurate reproduction of treble frequency and articulate speech. 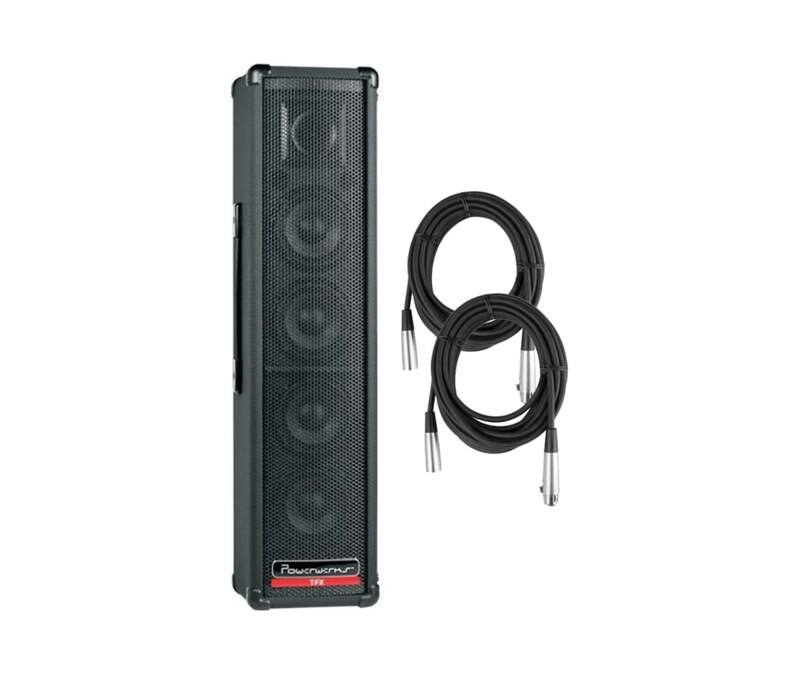 For the soloist or acoustic duo, the PW150TFXBT works well when positioned on a standard speaker stand.The PW150TFX is the first Powerwerks Tower to feature a dedicated Monitor Out as well as a seperate Subwoofer output. The PW150TFX allow features 4 built-in effects: Room Reverb, Hall Reverb, Chorus+Reverb, and Delay+Reverb.The Powerlink Circuit allows two or more units to be linked together and function as one P.A. system. As your following grows, so does your sound system. Multiple units can be connected to increase the sound coverage in your venue of choice. The PW150TFX 150-Watt P.A. System combines quality performance and convenient features, all in a highly portable package. 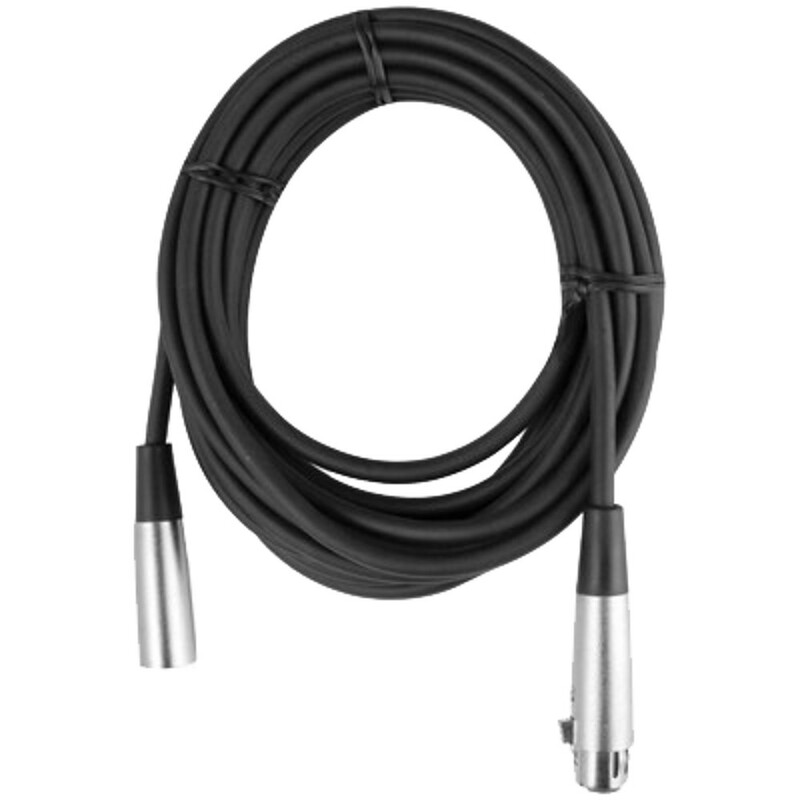 Youll find that the PW150TFXBT works well in a variety of environments, amplifying vocals, instruments, keyboards, drum machines, audio devices, and more.